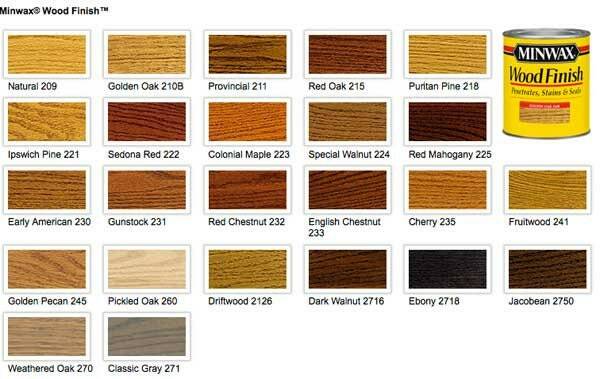 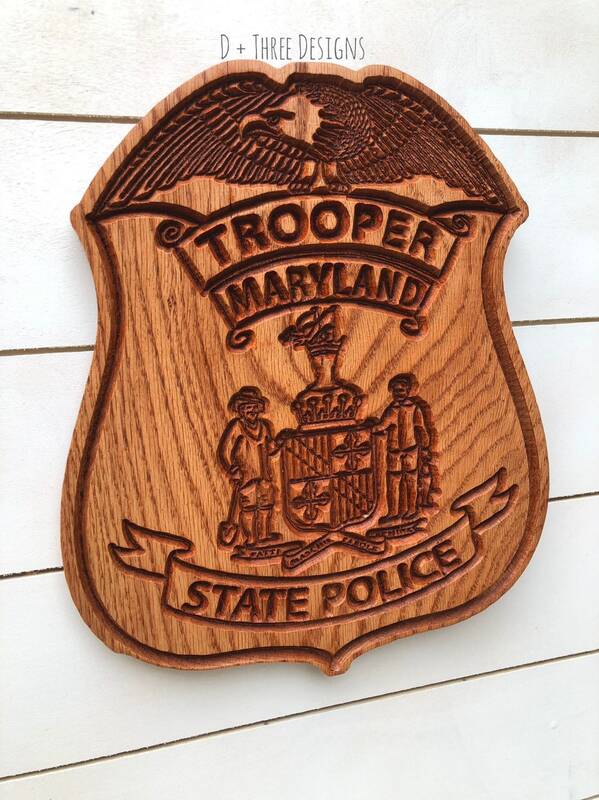 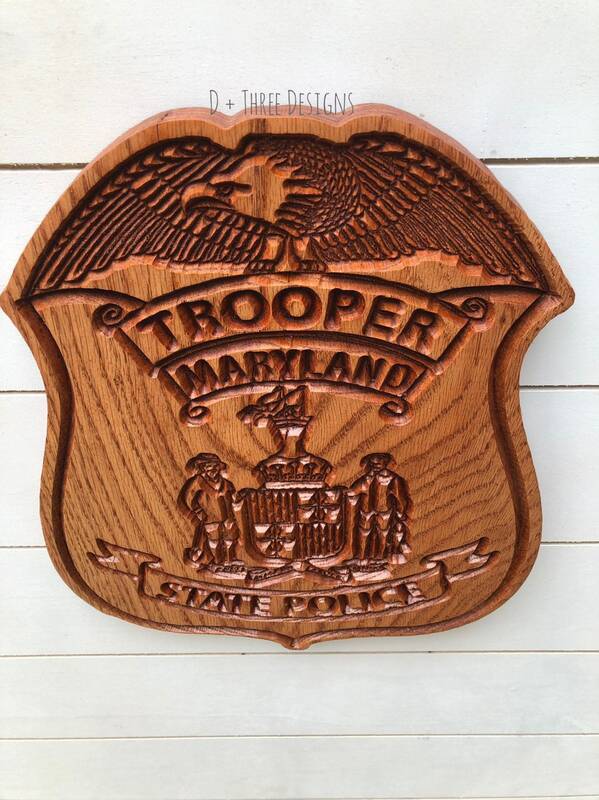 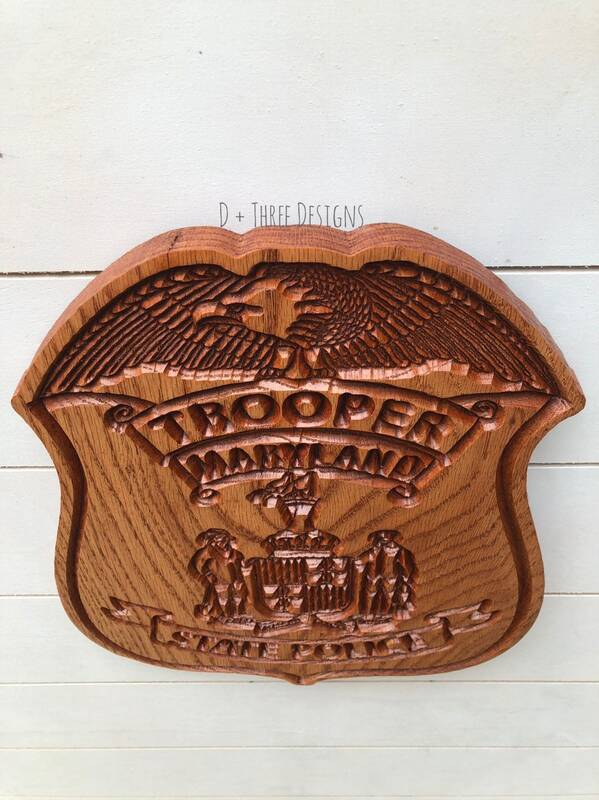 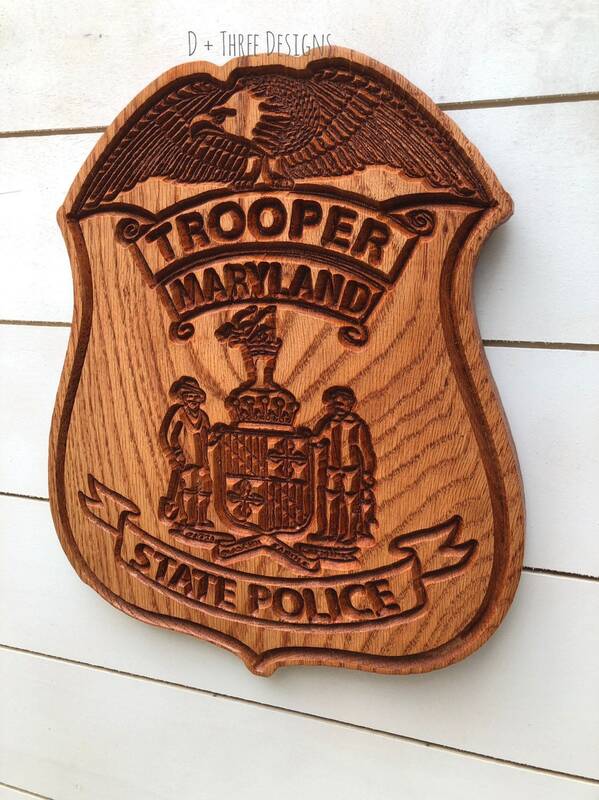 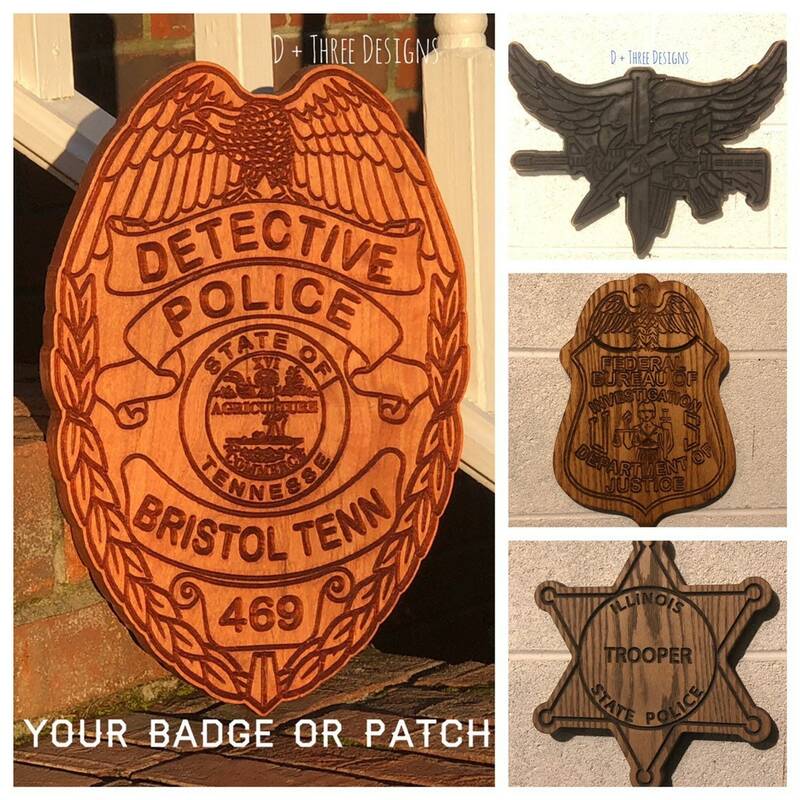 This listing is for a Maryland State Police Trooper Wooden badge is made from 1” oak. 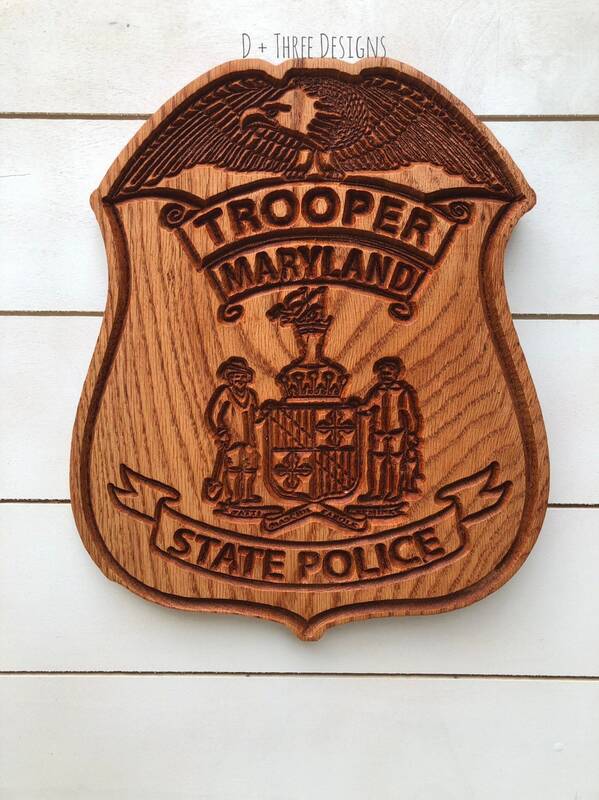 The Maryland State Police badge is great for an academy graduation or trooper graduation. 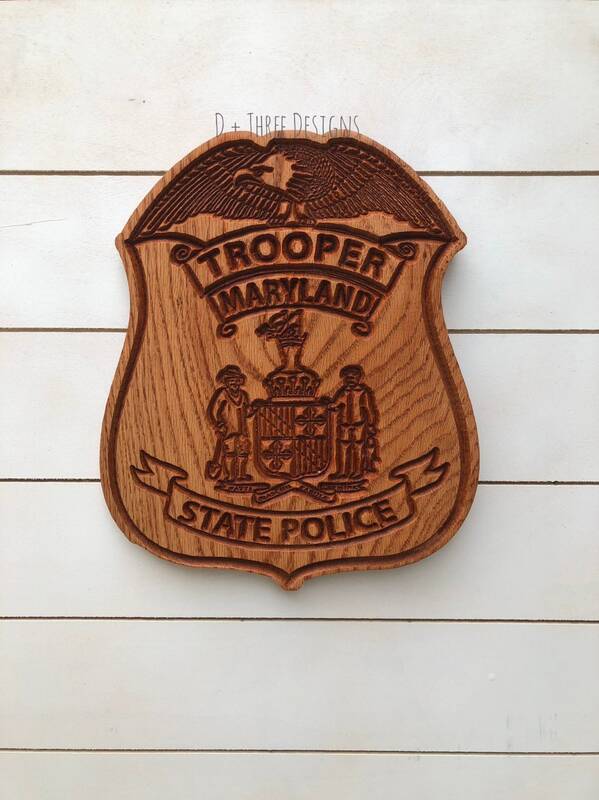 The Maryland State police badge measures between 10-12” tall.